Since last two decades, India has been rapidly developing as an industrial hub. Day after day, our country is attracting more and more foreign direct investment (FDI). Moreover, these days we can see more and more investments coming from the NRIs to the Indian markets. And this is all happening because the Indian economy and government are offering adequate stability and flexibility to the investors. Not only India is conducive for business growth but our economy is also equipped with an extremely profitable financial market. The year 2018 was not an immeasurable year for investing in the stocks as it witnessed significant bleeding throughout the year. Nonetheless, a similar situation was observed in any other country across the world. However, if you have a look at the year previous to that i.e. 2017, you would find that India’s stock market yielded around 29% return which was relatively higher than any other economy in the world. Anyways, financial markets are subject to lots of ups and downs. It goes without saying that you need to undertake end-to-end research before you make your investment decision. Nevertheless, whatever investment option you opt for, it should always depend on your financial goals, liquidity requirement, risk appetite and expected returns. In this post, we are going to discuss a few of the best investment options for NRIs in India which can provide them with adequate returns depending on their goals and needs. 6 Best Investment Options for NRIs in India. Here are a few solid investment options in India where you can consider investing if you are an NRI. Investing in Fixed Deposit is not only popular among the residents in India but also an attractive investment scheme for the NRIs. Being an NRI, you can open your FD with your NRE, NRO, or FCNR Account. All three of these are the types of bank accounts that an NRI can open in India. Anyways, how much rate of interest will be applicable to your FD depends on the tenure of your deposit. In general, you can expect to earn interest between 6 to 7% on your account balance. Further, if you are a senior citizen, you would get the privilege of earning an extra interest of one percent. 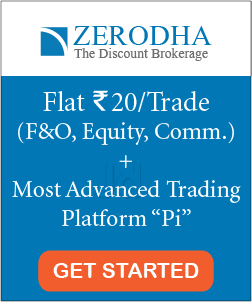 Moreover, this investment option is suitable for risk averse investors as FD is a comparatively safer form of investment. Note: You can read more about the current Fixed Deposit rates in India here. 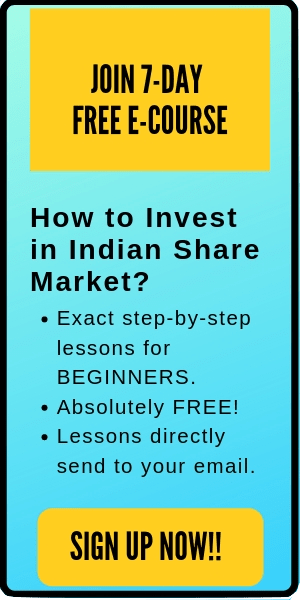 In case you are an aggressive investor, you can consider investing in the equities listed in the Indian market. If you are an NRI, you can directly invest in the Indian stock market under the Portfolio Investment Scheme (PINS) of the RBI. As an NRI, in order to invest in the stock market in India, you are required to have a bank account (NRE or NRO Account), a trading Account (with a SEBI registered Stock Broker), and a demat account. However, the maximum amount of your investment in the stocks of an Indian company cannot exceed 10% of its paid-up capital. Further, this is to be noted that, as an NRI, you are not at all permitted to carry out intraday trading and short selling in India. This implies that you need to own the stocks before you can sell them. These days AMFI is working hard to promote Mutual Funds among the Indian population. Mutual Fund organizations pool money from their investors and then invest the same in the different financial assets. Mutual Funds have moderate risks as they are neither as risky as direct trading in stocks, nor they are as risk-candid as FDs. Further, mutual Fund investments can be highly profitable. There are a plethora of schemes available for Mutual Fund which can choose depending on your risk appetite and financial aspirations. Anyways, if you are a person residing outside India, you would, unfortunately, face some limitations in mutual fund investing in India because of some rigid FATCA regulations. You are required to have an NRE or NRO Account for investing in the Indian Mutual Fund industry. Furthermore, you also have to invest in Indian rupees and not in any foreign currency. Note: If you are new to mutual funds, check out our beginner’s resources for Mutual Fund Investing. A safer form of investment similar to FD is Public provident fund. PPF is an investment alternative which is backed by the Indian Government. Even if you are an NRI, you can invest in PPF. However, here the maximum limit is Rs 1.5 lakh in a financial year. You can open your PPF account through a post office or through a branch of any nationalized bank in India. Although PPF comes with a lock-in period of 15 years it is definitely more tax efficient than FD. To know more about PPF, you can read this blog on our website. If you are looking for another tax-efficient investment option, you can even consider investing in NPS (National Pension Scheme). This is also cost-effective, easily accessible, and tax-efficient way to invest your money. National Pension Scheme is an Indian Government sponsored pension system. If you invest in this instrument, your entire capital during maturity is treated as tax-free. Apart from that, you are not required to pay even a penny to the government as tax on the amount that you withdraw as pension. If you are an NRI aged between 18 and 60 years, you can open an NPS Account to start investing in this scheme. Click here to know more about NPS. It’s a fact that there are a lot of NRIs who stay abroad but look to buy their own house in India. Indian population is ever-growing and this is itself paving way for the advancement of Real Estate business in the nation. Being an NRI you can invest in a house property in India from where you can earn handsomely by letting it out to a third party. However, this is to be noted that, you have to make any such purchases only in Indian rupee. Furthermore, you can’t buy agricultural lands, farmhouses, and plantations in India. Nonetheless, there is no restriction on you to inherit any such property or accepting them as gifts. Check out more on Real Estate investing in this article. In this article, we tried to cover some of the best investment options for NRIs that they can consider if they are planning to invest their savings in India from abroad. If you are a profit-loving investor and looking for a long term capital appreciation, you can choose to invest in the Indian stocks or mutual funds. In case you are having a huge corpus, high risk appetite, and high return expectation, you can invest in the real estate sector. Besides, you can invest in an FD if you have a short investment horizon and looking for a guaranteed return. Lastly, you can opt for investing in PPF or NPS if you are willing to earn tax efficient returns and at the same time not bothered to park your money for a longer period of time. 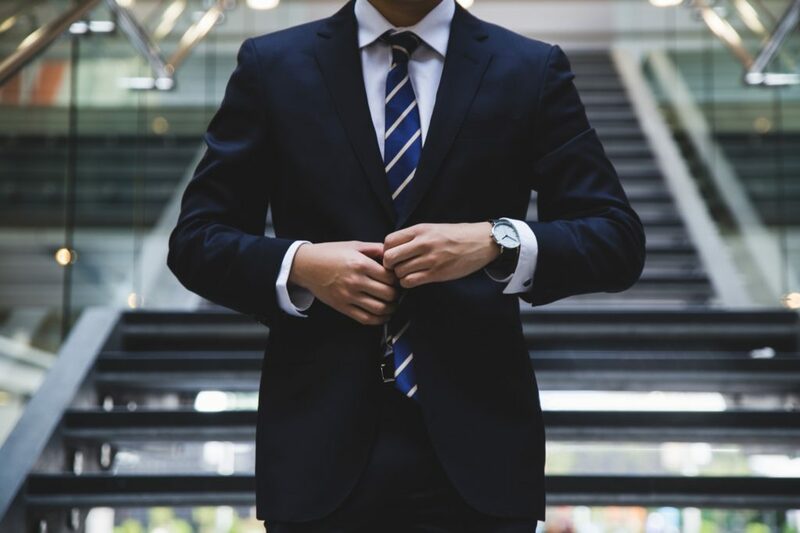 Overall, nn the basis of your priorities, budget and expected returns, you can make a choice of any investing scheme that suits you in the most effective manner. While making any investment in a financial instrument, ensure that you have gone through the relevant documents and understood the salient features of the same. Our best wishes on your investment journey. Happy investing! Nice Article, Thanks for sharing the best investment options for NRIs.